Display a range of spend maps visually on an interactive Bing map. Vehicle Sales (also displaying retained customers), Parts Sales and Workshop Spend Maps give your dealership data-rich reporting.. Select distance from a location to see which customers fall within this area. Change, analyse again. The dealership location is highlighted in the centre of the map. A quick glance will show you how far people travel to your dealership for a Workshop visit, for example. Pinpoint a range of customers on the map by customer type and click through to view their customer spend. 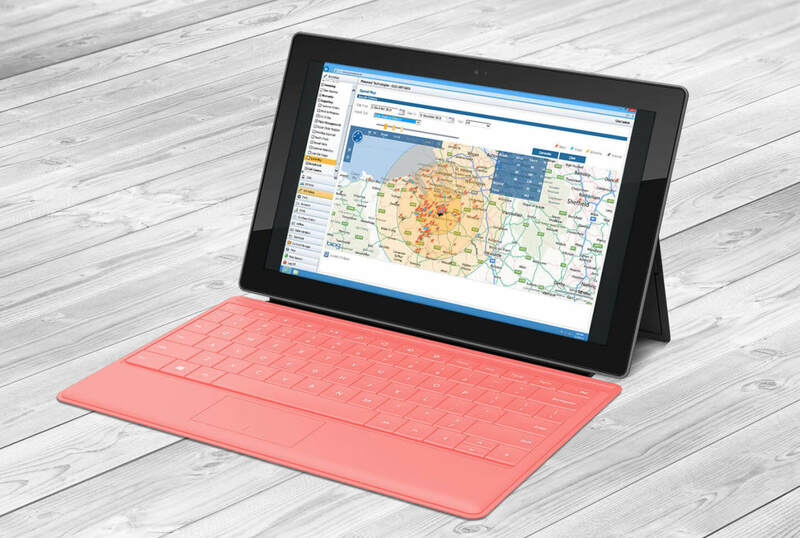 The report is fully interactive, displaying geographical hotspots relative to your site, and allows you to analyse patterns of retail, trade, internal or trade service activity by Month and Year. You will be able to quickly identify geographical areas that might require further targeted marketing. Perhaps an SMS campaign to your local Workshop customers could be scheduled this weekend? Is advertising in the local paper for new Vehicles justified in your report?